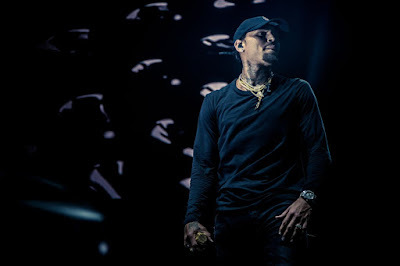 RAW HOLLYWOOD : NEW MUSIC: CHRIS BROWN FEAT. 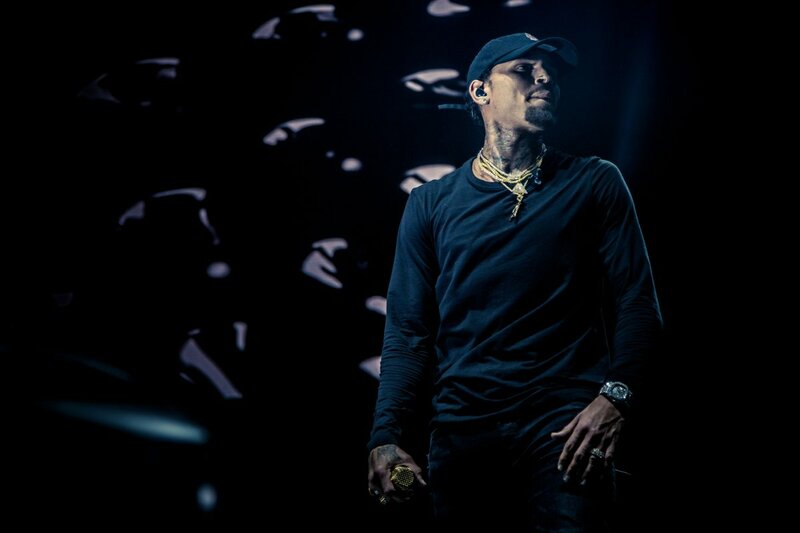 TREY SONGZ & YOUNG THUG "DAT NIGHT"
NEW MUSIC: CHRIS BROWN FEAT. TREY SONGZ & YOUNG THUG "DAT NIGHT"
Chris Brown is ending his 2016 with a bang by releasing the new track "Dat Night" featuring Young Thug & r&b crooner Trey Songz. The trio raps about loving on beautiful ladies in many different area codes ranging from Chicago to Toronto.